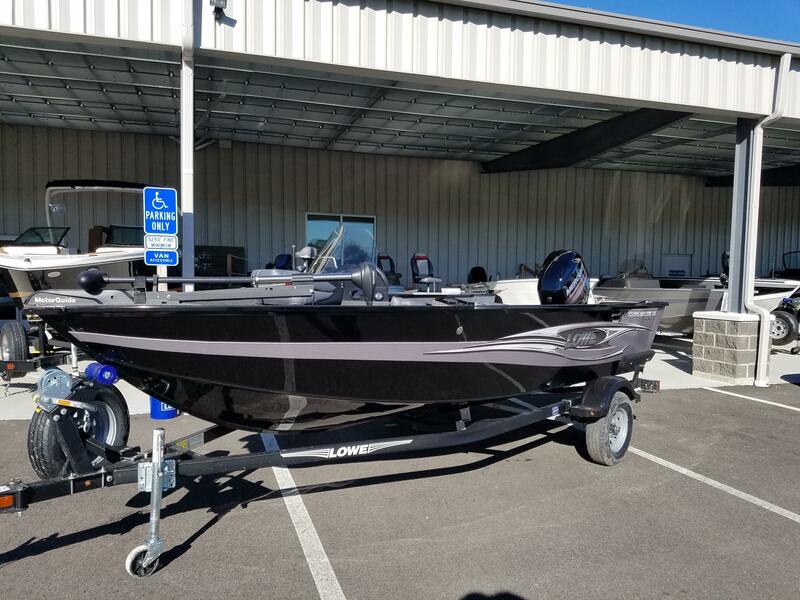 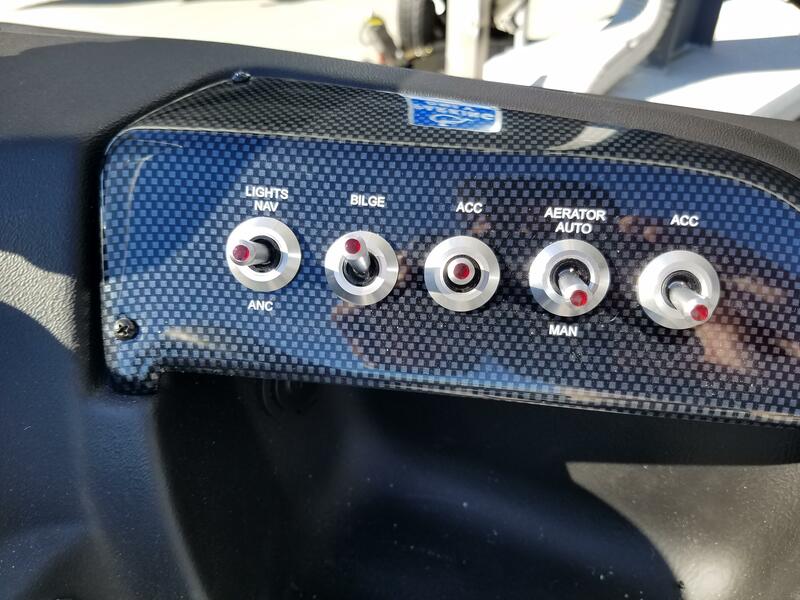 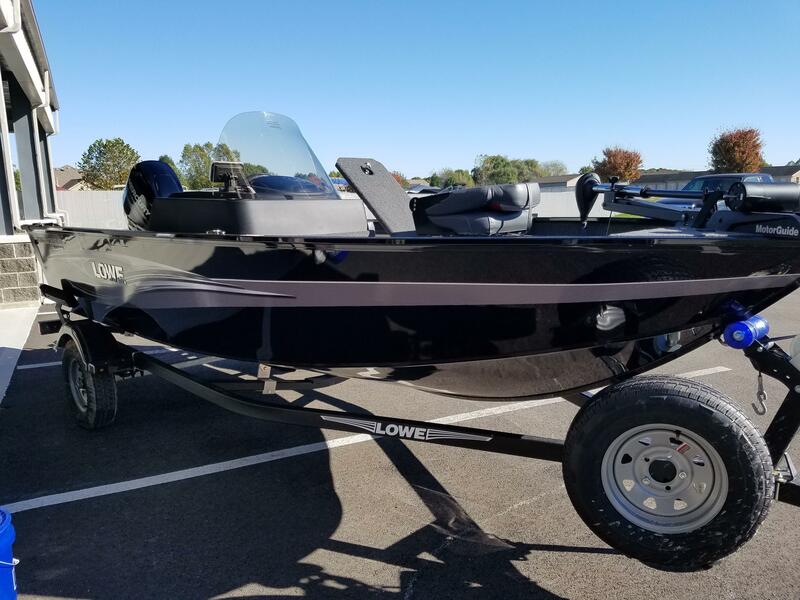 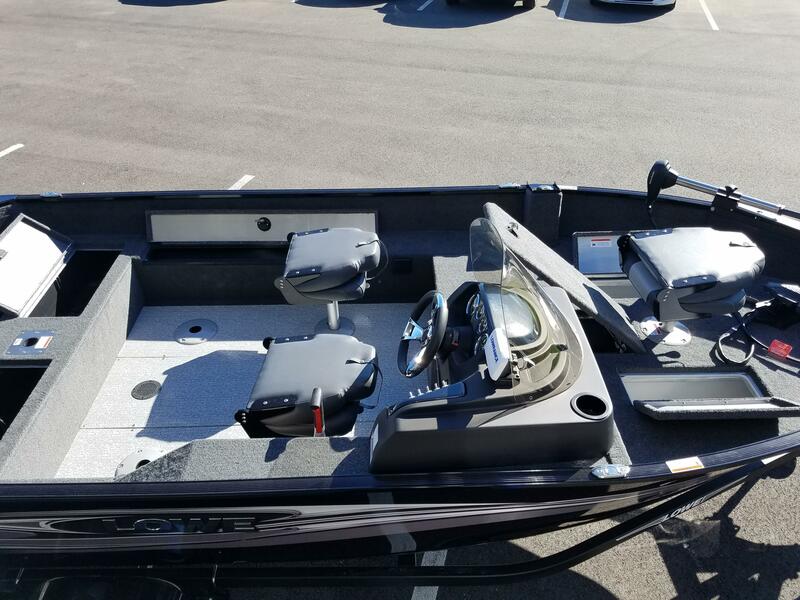 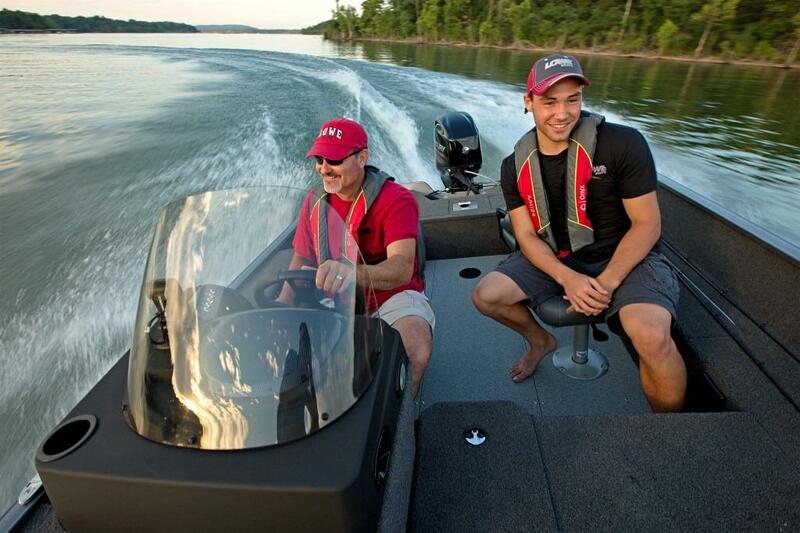 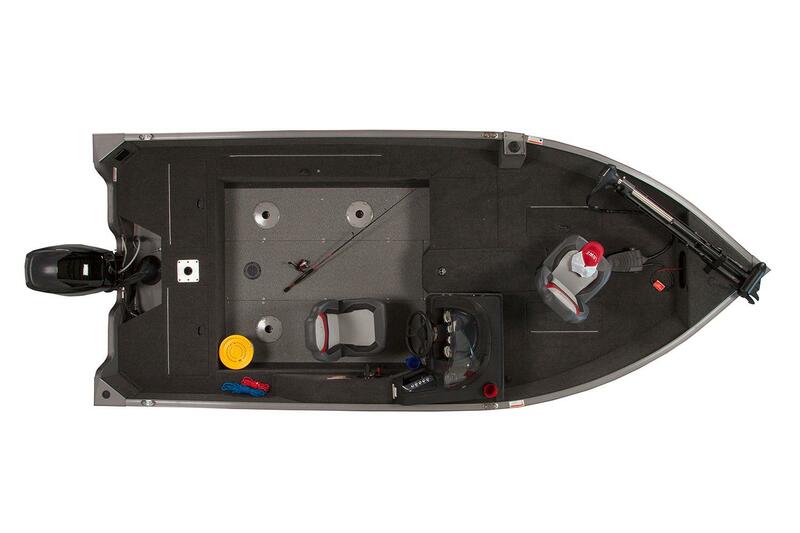 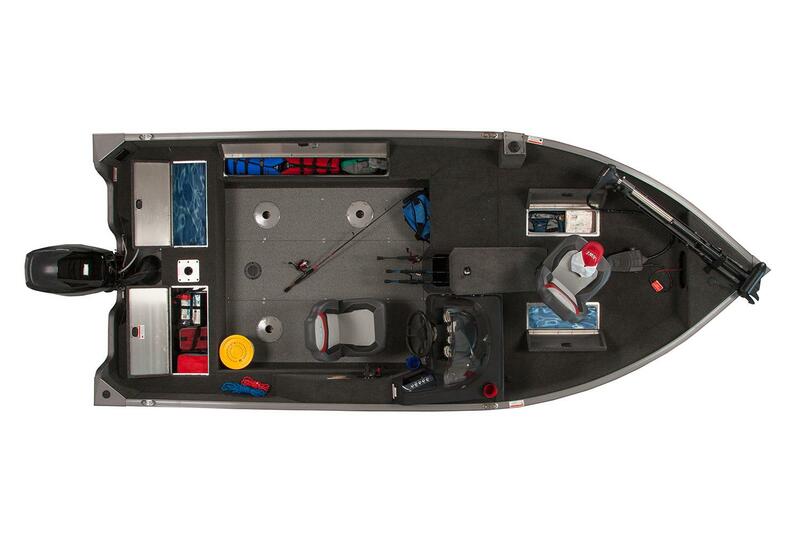 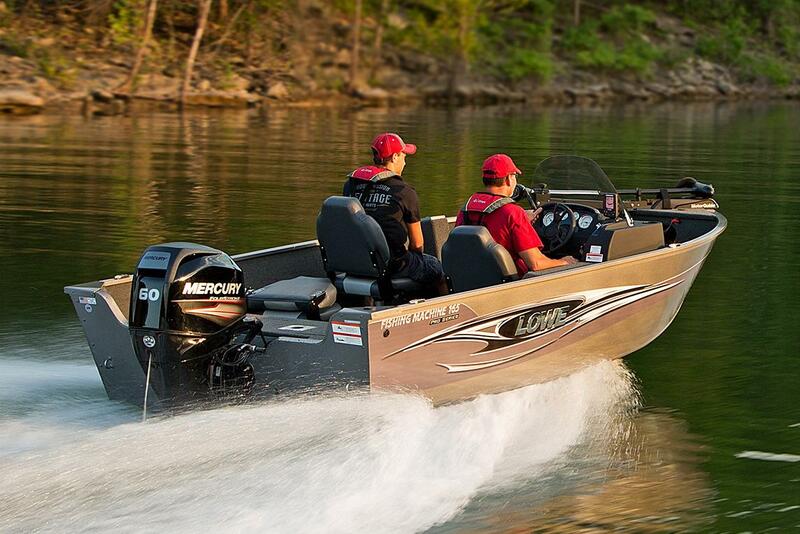 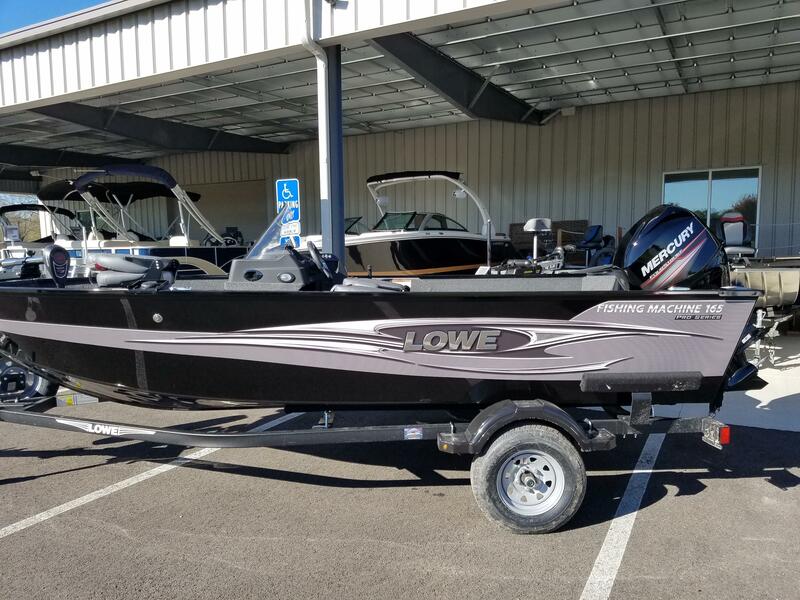 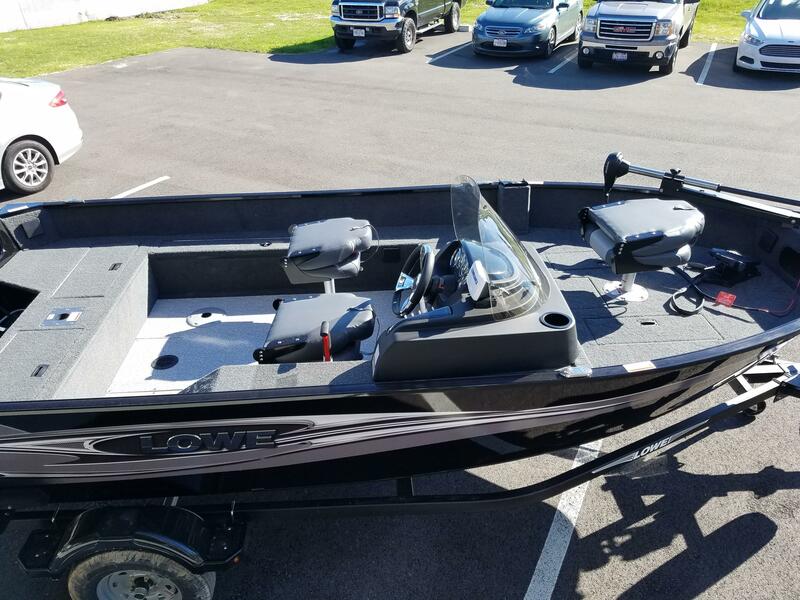 Here is a 2019 Lowe FM 165 Pro SC aluminum fishing boat. 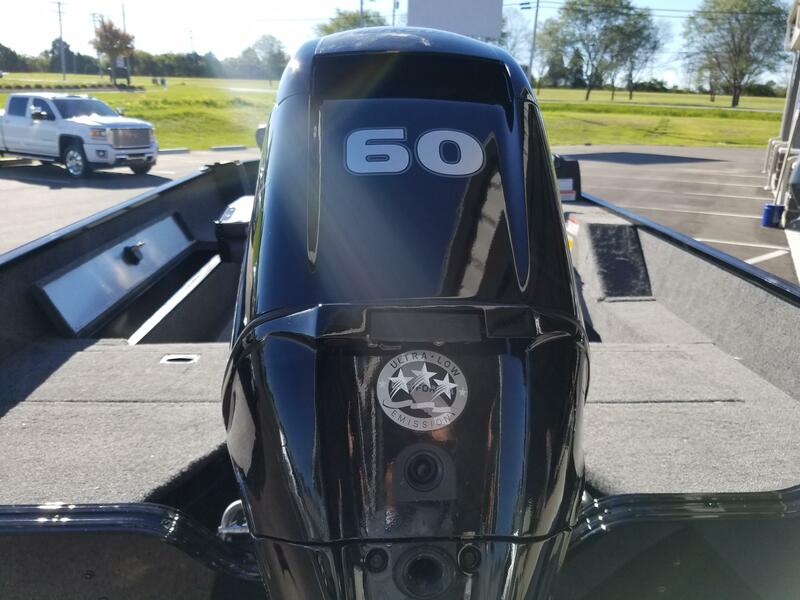 The FM 165 measures in at 16 feet 5 inches long, has a 82 inch beam and can carry up to 26 gallons of fuel in the built in fuel tank. 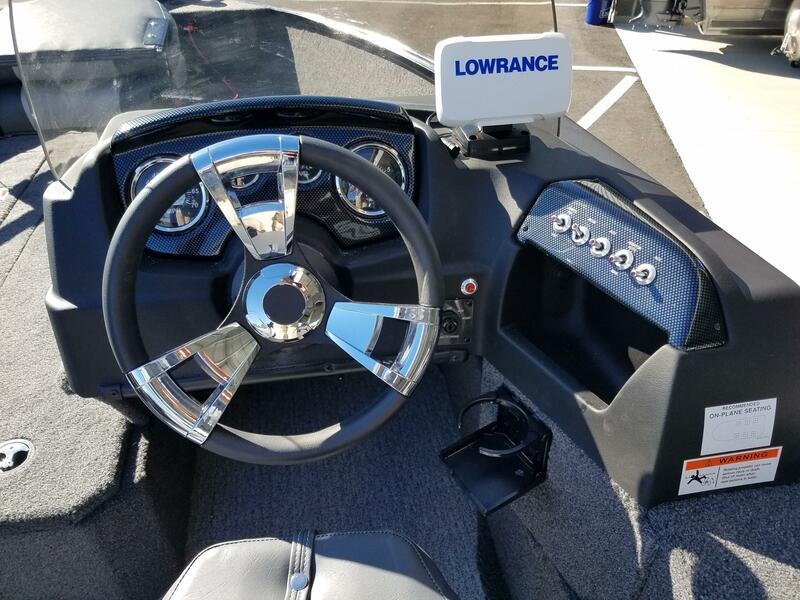 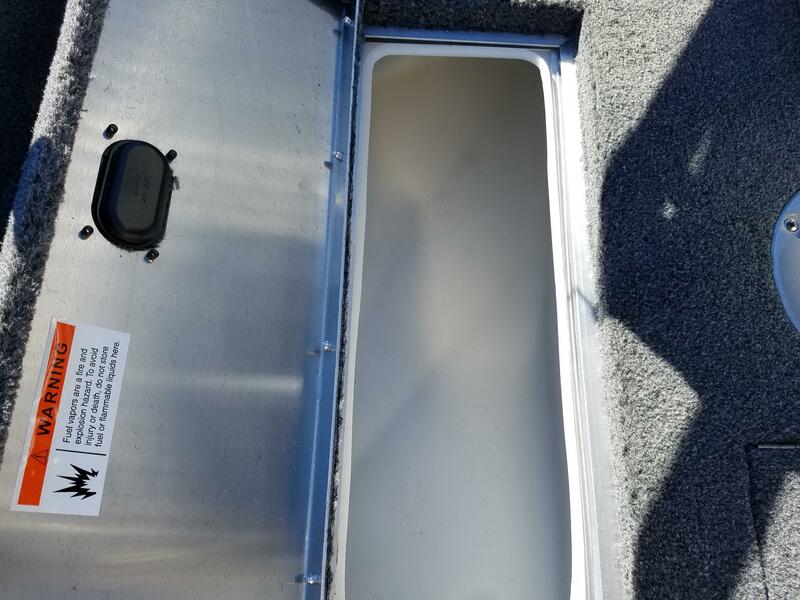 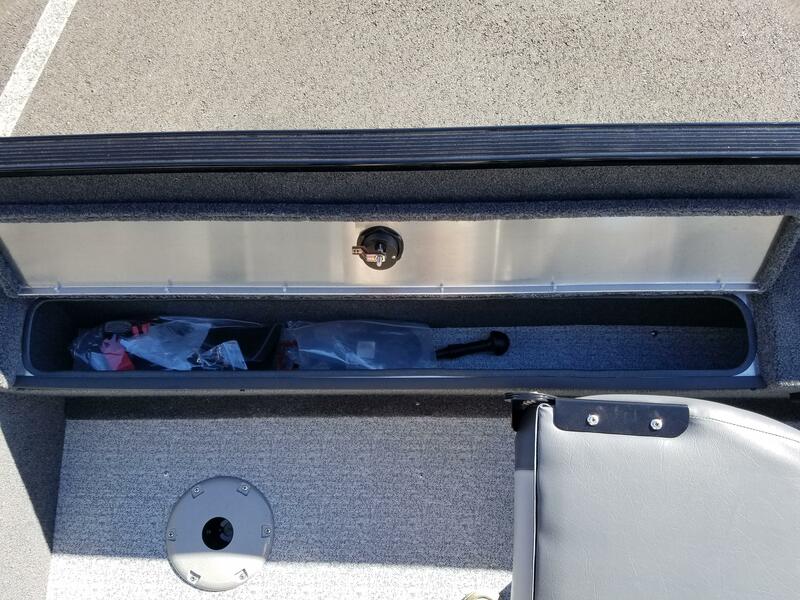 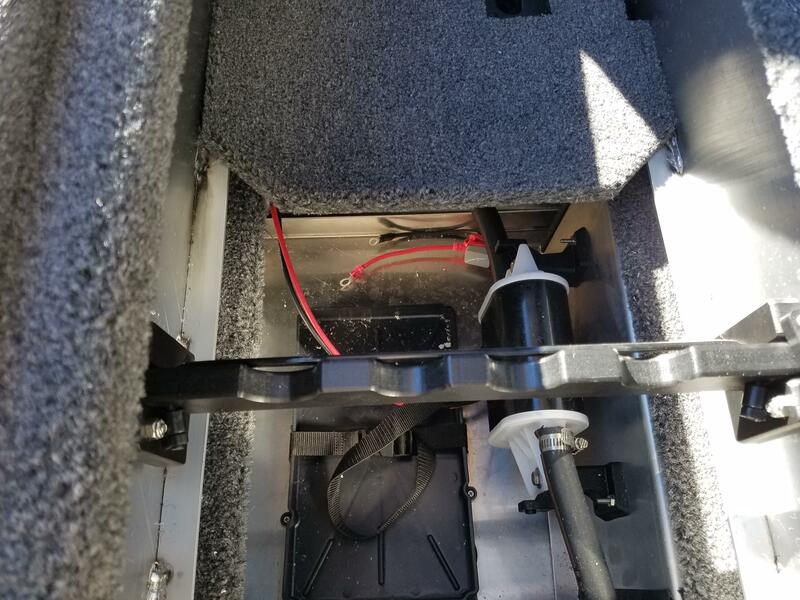 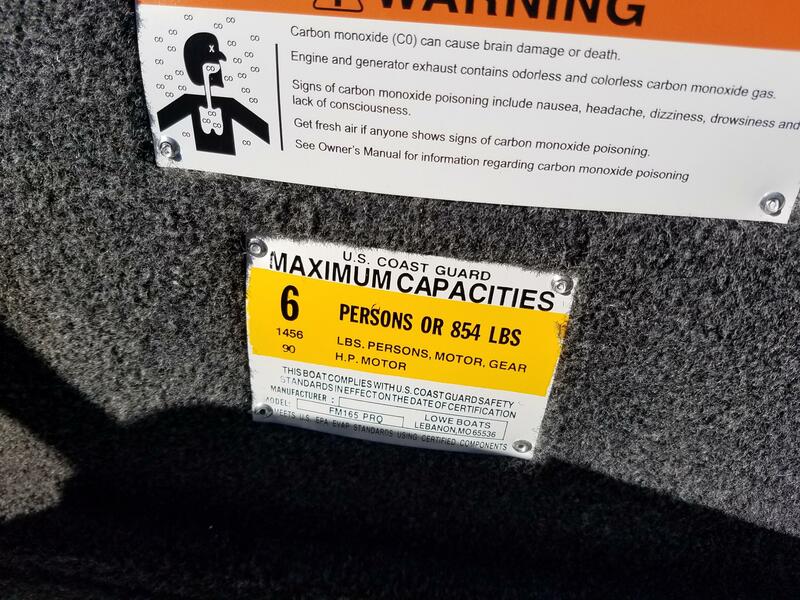 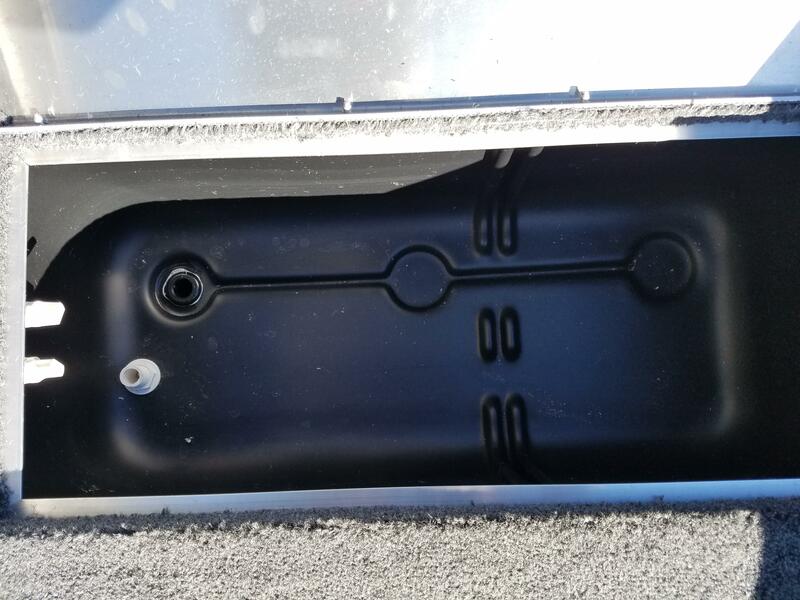 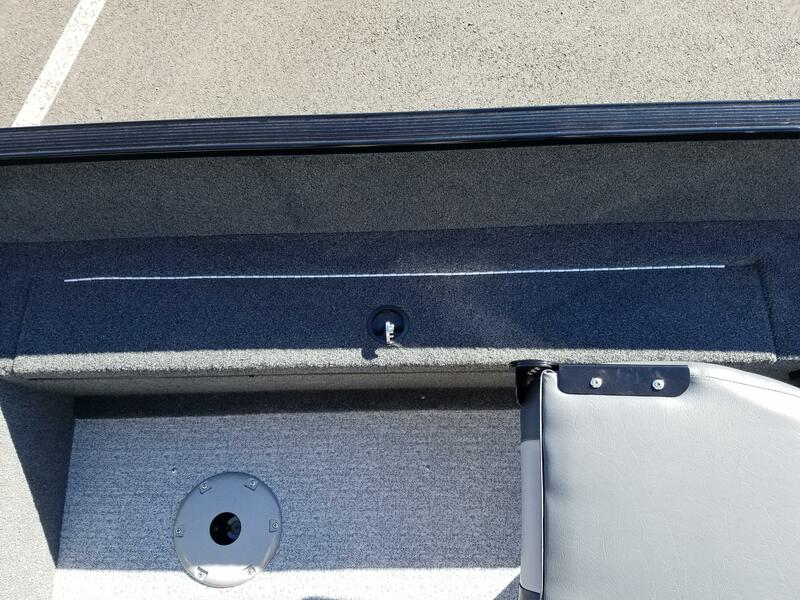 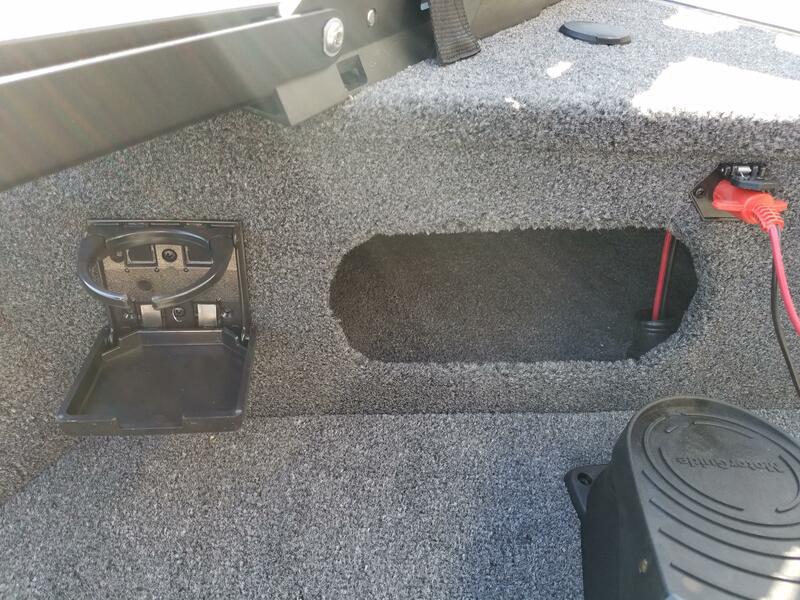 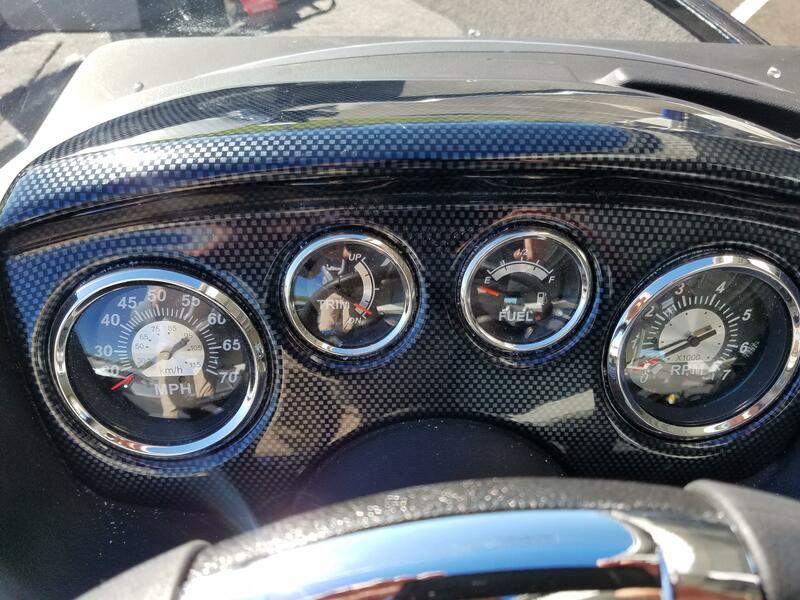 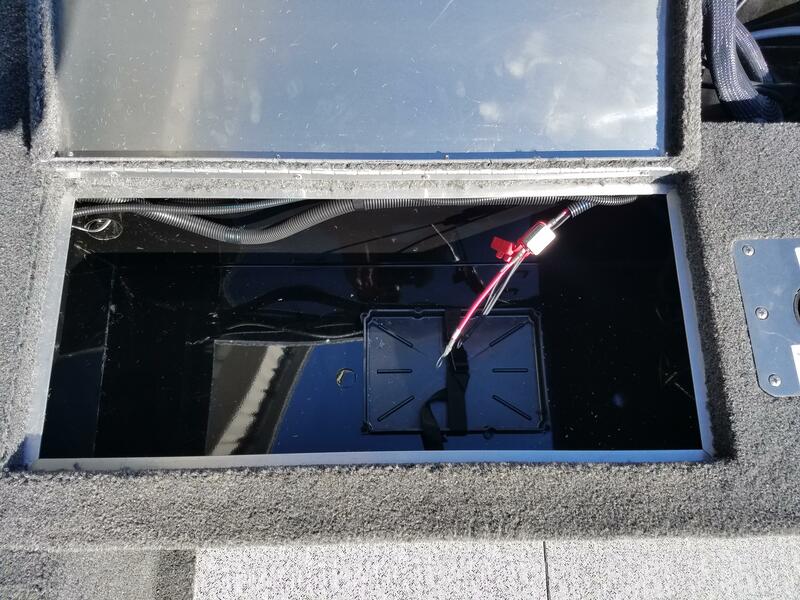 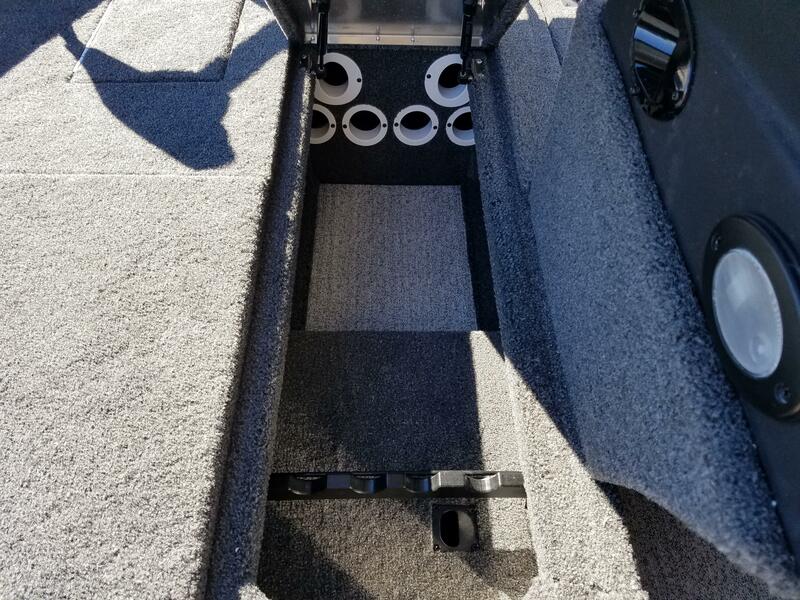 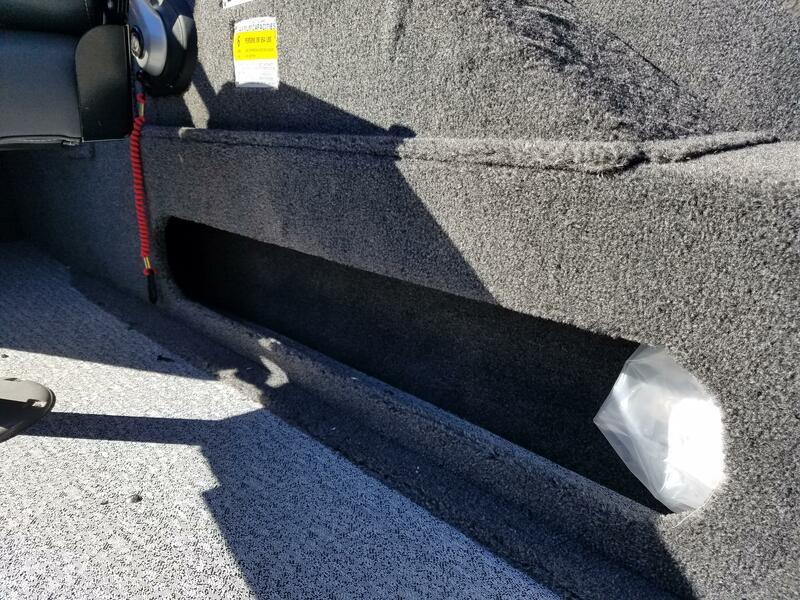 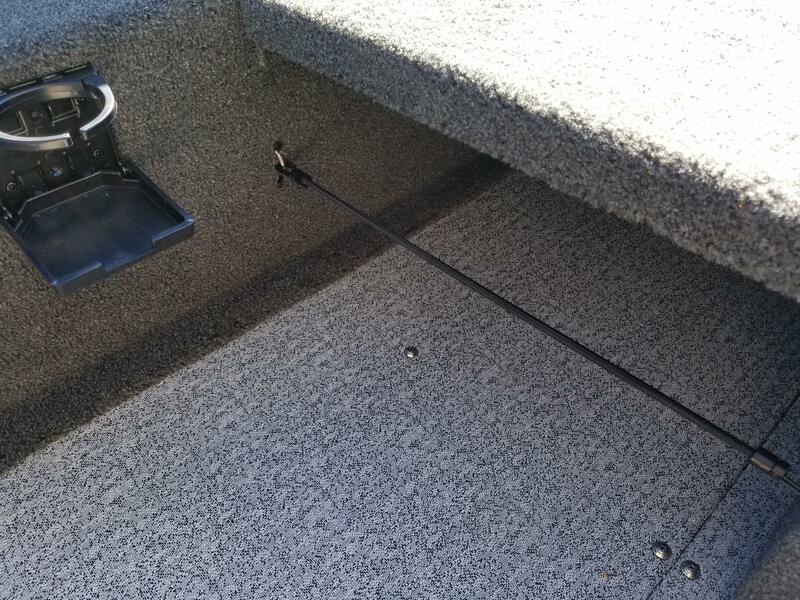 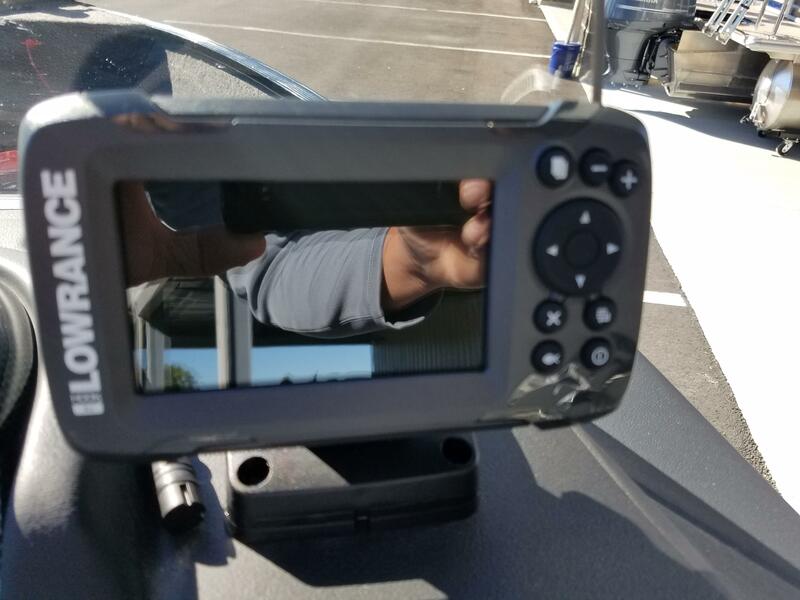 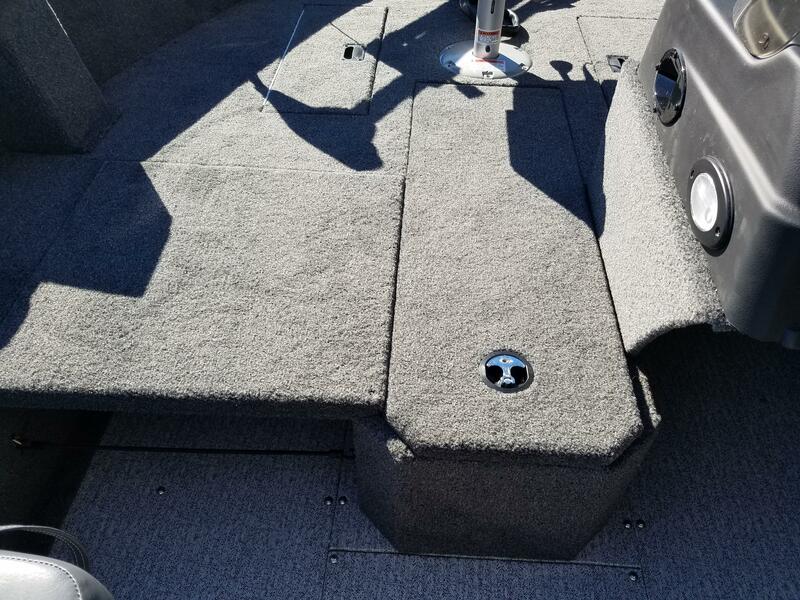 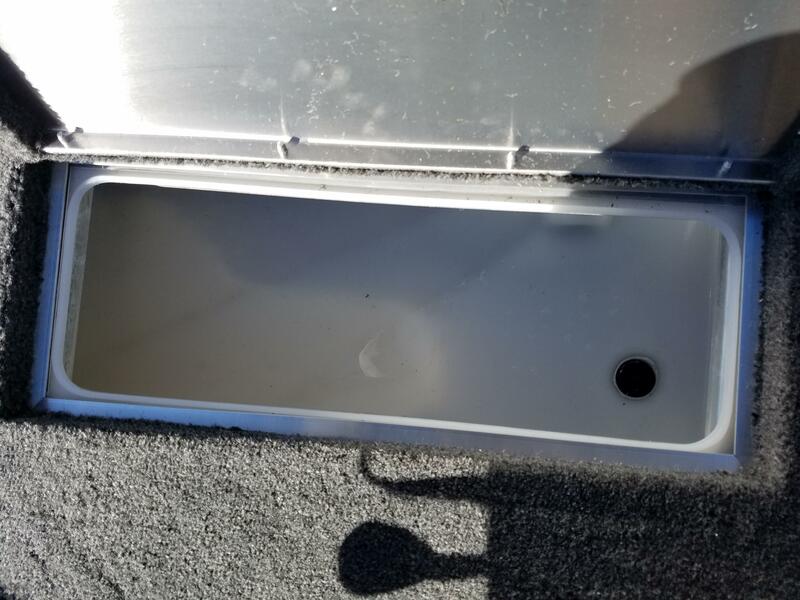 This unit was upgraded with a aft recirculating livewell, DLX vinyl cockpit flooring, chrome accented steering wheel, extra fishing seat assembly and a spare tire. 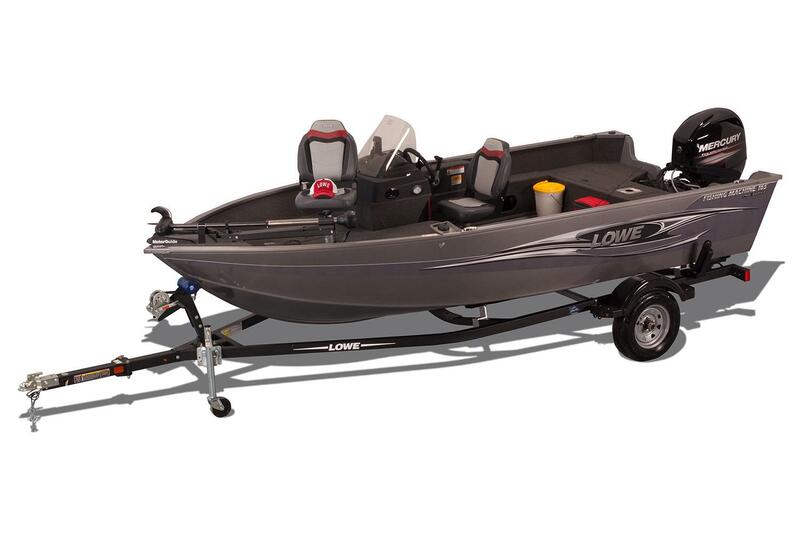 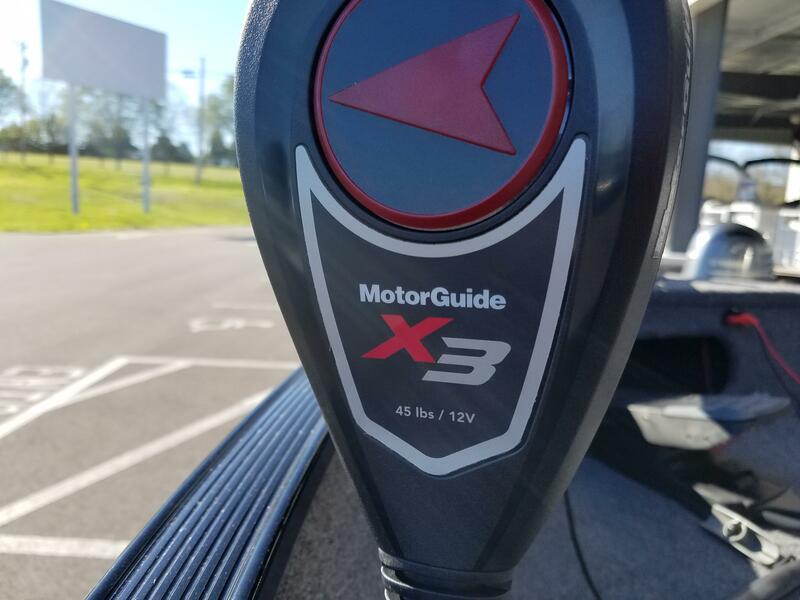 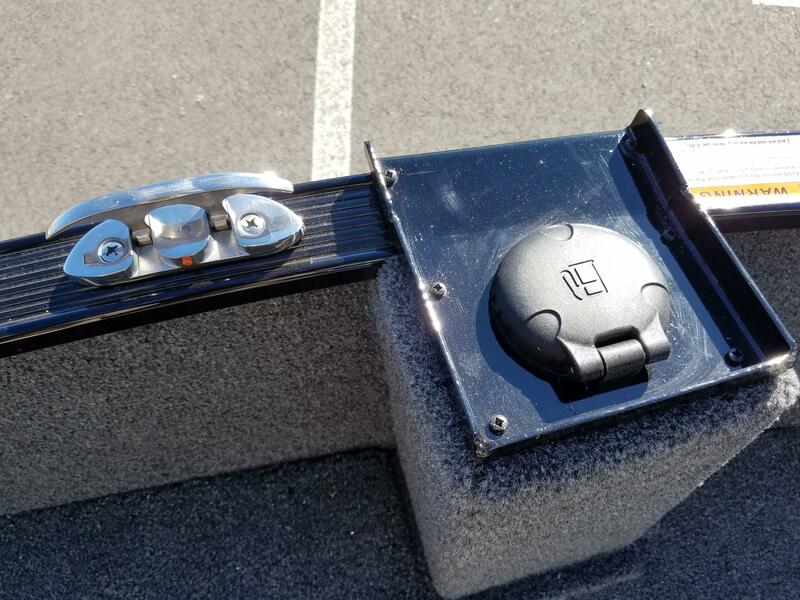 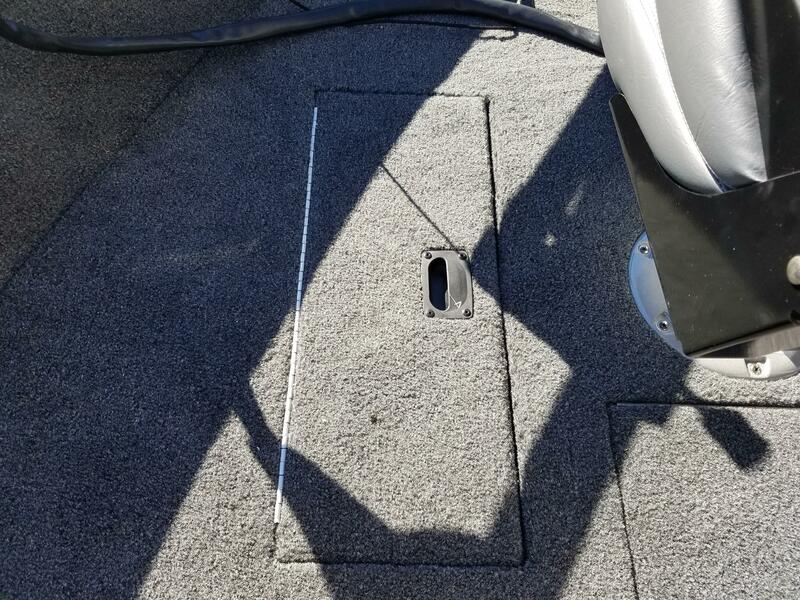 This 165 is powered by a Mercury 60 hp 4-stroke outboard and rides on a Karavan trailer that features a swing tongue, LED trailer lights and loading guides. 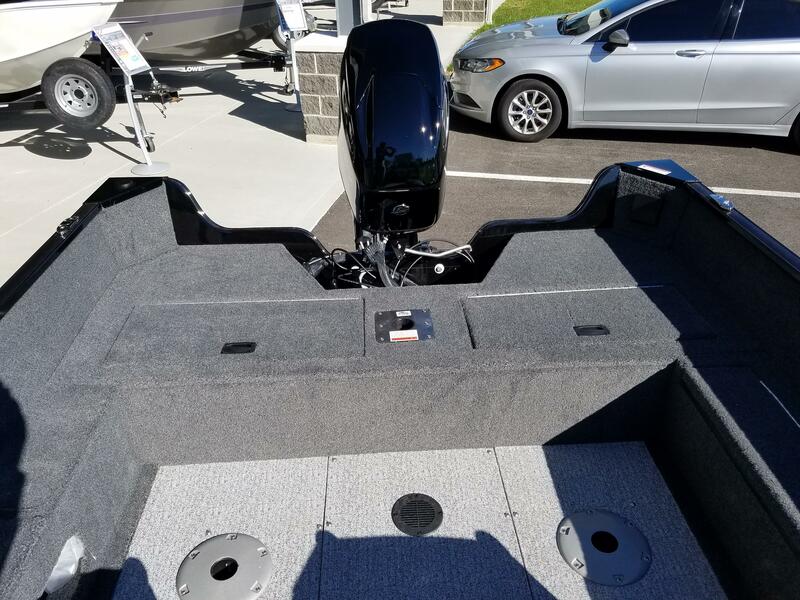 Please call us at (513)-855-4402 or stop into our showroom today.